Peter Laviolette said he believes Wayne Simmonds and Brian Boyle will be on the ice tomorrow in Nashville. "Meow, we're going to need your #StanleyCup predictions meow." ?? 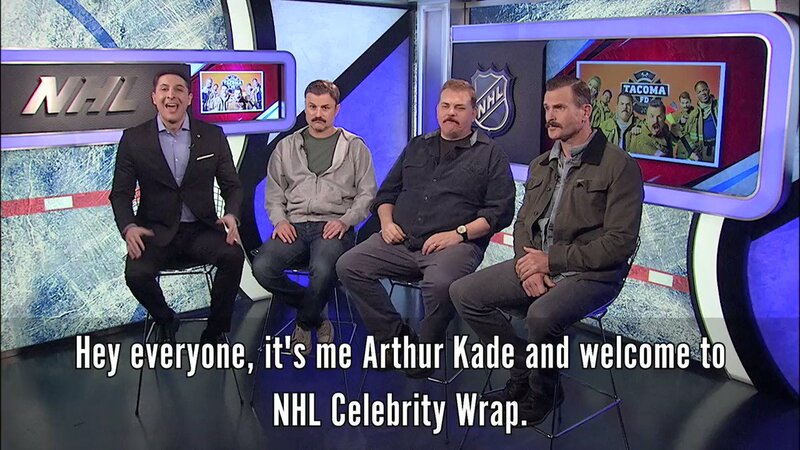 @SuperTroopers stars @HeffernanRules, @SteveLemme and @Hoganfilm join @ArthurKade to talk #StanleyCup Playoffs and their latest project #TacomaFD on @truTV! RT @MDeFranks: There will be no discipline from the NHL for P.K. Subban for his hit on Jamie Benn.